BIG PRICE CUT! 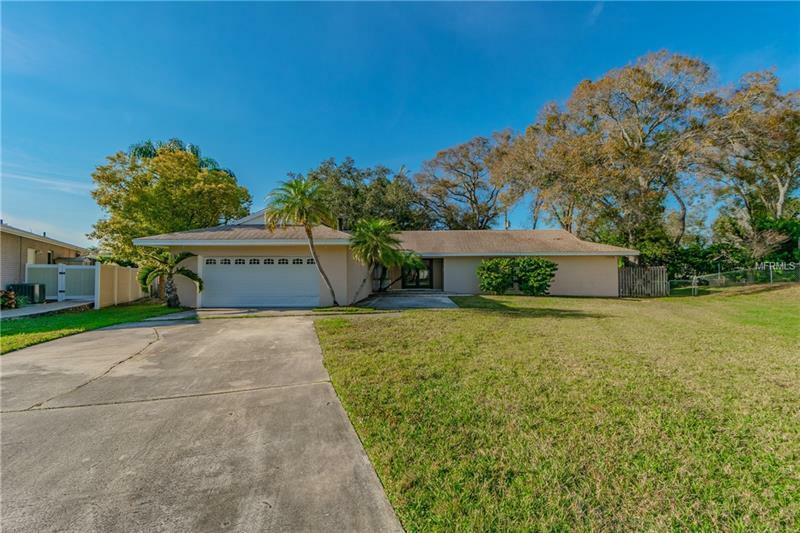 great opportunity to buy a house with water view below market value: Large, spacious pool home on Allens creek with water view and boat access. featuring open design with both casual and formal living rooms adjacent to the recently updated open kitchen with breakfast bar. sitting on an oversize corner large lot. An absolute gem in the middle of Clearwater right between the beach and the airport. Inviting and open floor plan offer both living room and formal living / dining area featuring fireplace in both! Large Laundry room. Screened 8' deep pool with lots of room for BBQ and outdoor sitting with 60' of water front on canal leading to the bay. the extra size lot and landscaping offer both privacy and plenty of room.